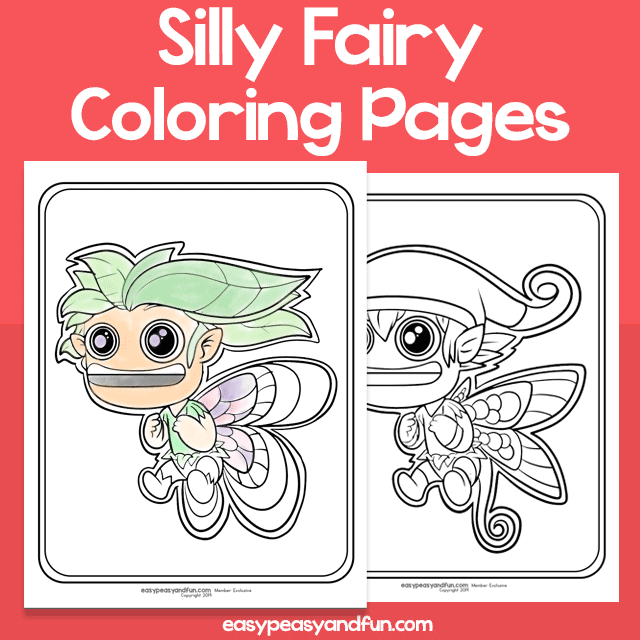 Let your stundets enter the land of magic by coloring these fairy coloring pages. 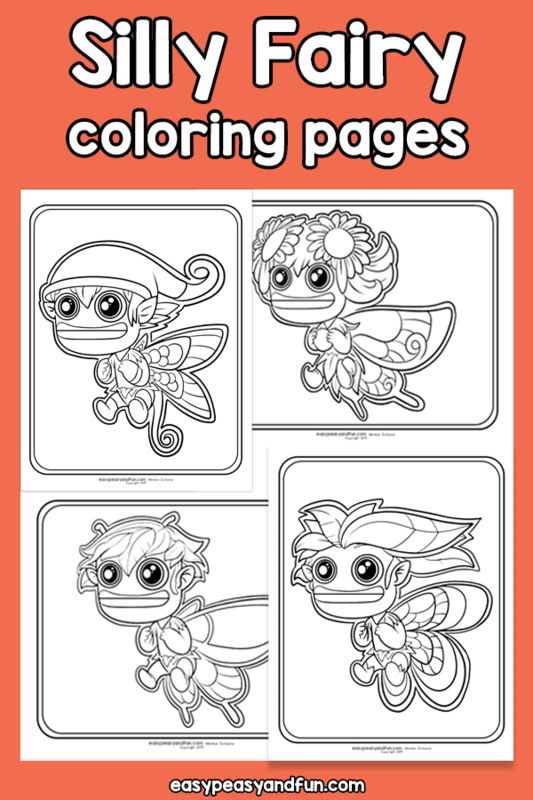 The fairy coloring pages set includes four different designs of mysterious fairies, you’ll not only find girl fairies but boy fairies too. 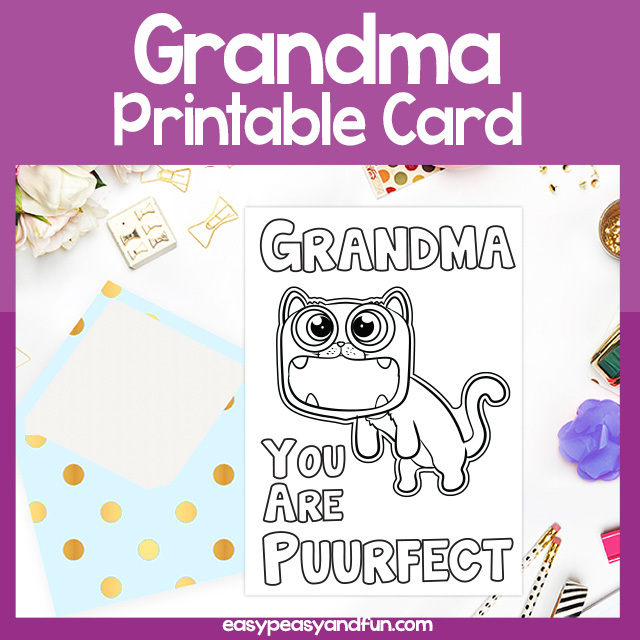 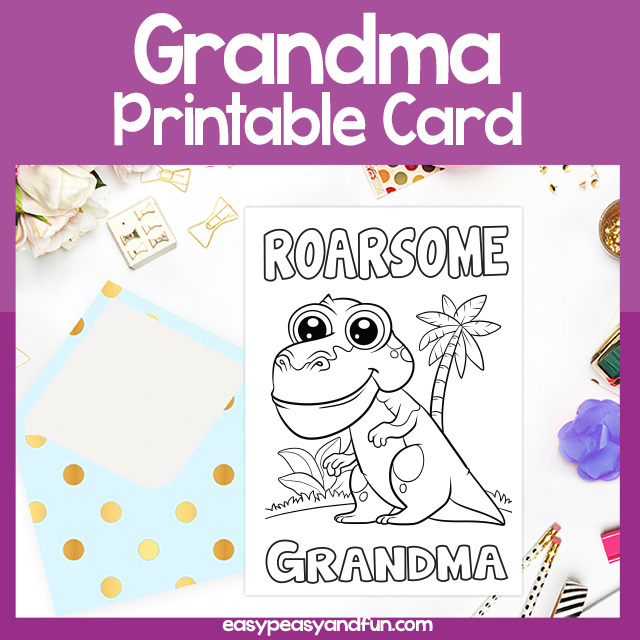 These are great to use as rewards, party treats or to occupy early finishers in class. 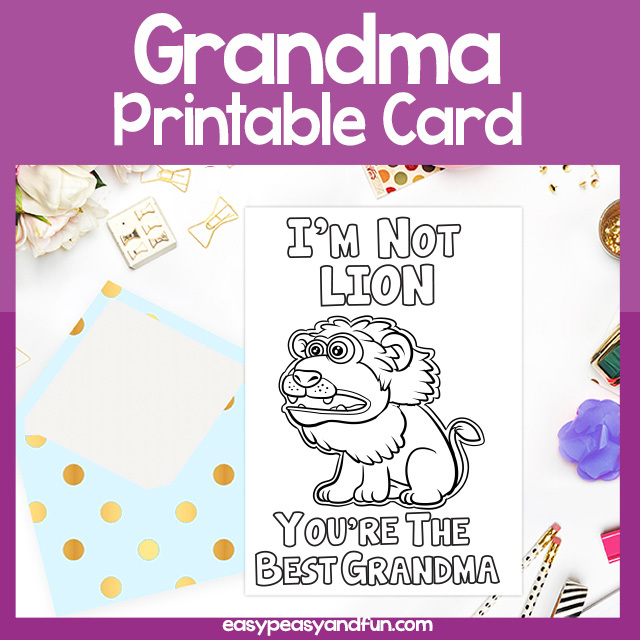 Great for your fairy tale unit or to hand out to kids on a rainy day at home.